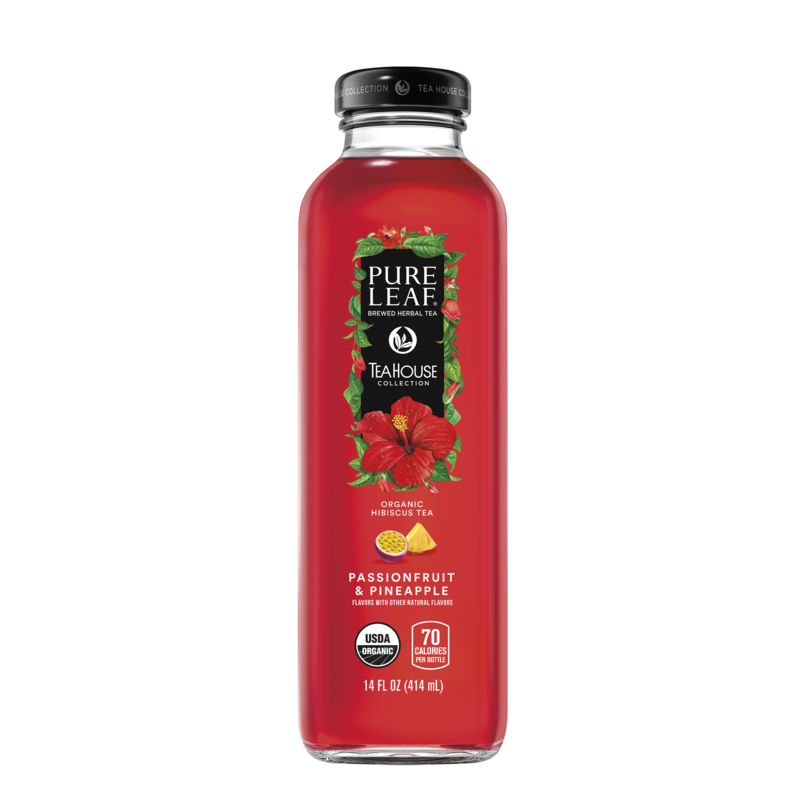 Our masterfully crafted organic herbal tea combines the flavors of delicate hibiscus with notes of ripe, golden pineapple and the bright aroma of passionfruit to deliver a refreshing taste. Caffeine free, it can be enjoyed any time of day. Pure Leaf Tea House Collection Spiced Chai. Expertly crafted organic loose tea leaves with their perfect fruit or herb flavor companion. Try the New Pure Leaf Tea House Collection Strawberry & Garden Mint expertly brewed in small batches overseen by our tea masters. 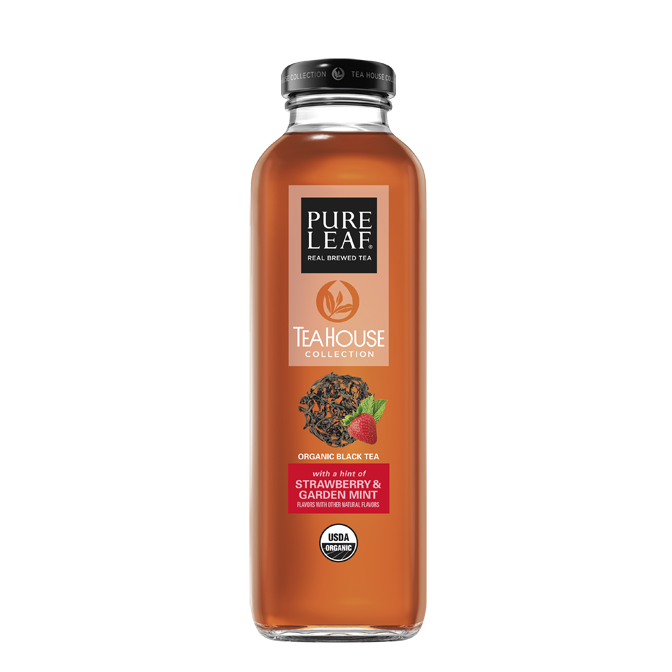 From the makers of Pure Leaf … our tea masters expertly blend zesty Sicilian lemon and honeysuckle with USDA-certified organic black tea for an iced tea experience like no other. In the hands of our tea masters, USDA-certified organic black tea, touches of sweet, wild blackberry and a hint of sage are transformed into an exceptional, layered iced tea experience. The delicate flavors of USDA-certified organic green tea are accented by hints of crisp Fuji apple and ginger for a refreshing iced tea experience. It’s a play on flavors that only our tea masters could achieve.